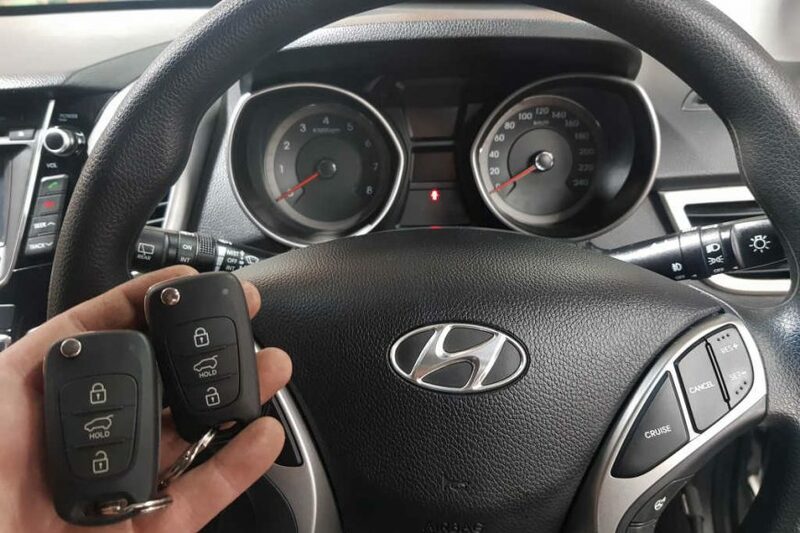 Genuine OEM key supplied, cut and programmed to 2013 Hyundai i30 in Alphington. The owner of this Hyundai had the spare key stolen so we removed it from the immobiliser and reprogrammed. 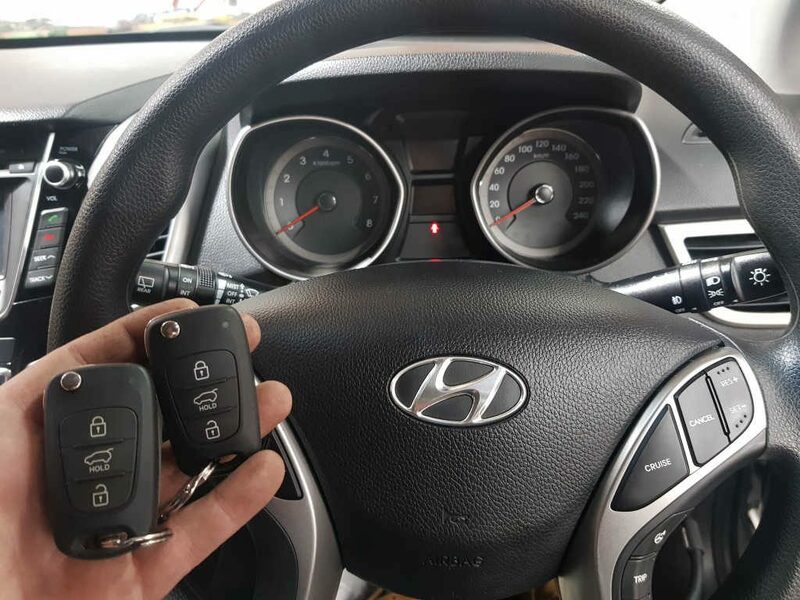 We stock all genuine Hyundai i30 keys and will assist with onsite cutting and programming.